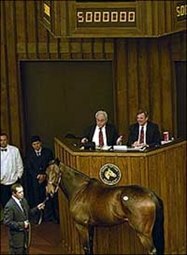 News - Bluegrass Thoroughbred Services Inc.
Riskaverse Sells for $5 Million to Top Fasig-Tipton November Auction. 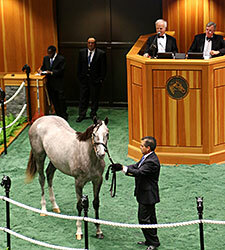 Tapit Filly Brings $1 Million at Fasig-Tipton Saratoga. 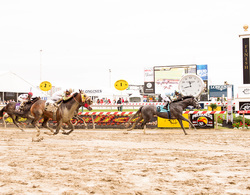 Cat Fifty Five- BTSI Sales Grad scores Allowance win on Preakness Day. 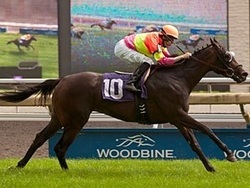 Miss Double d'Oro takes the $75,000 Arboretum II stakes at Santa Anita. 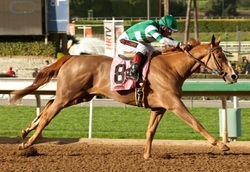 Stellar Wind Rolls in Santa Anita (G1) Oaks. Stellar Wind Eclipse Champion 3 Year Old Filly. English Champion Blue Bunting Retired.